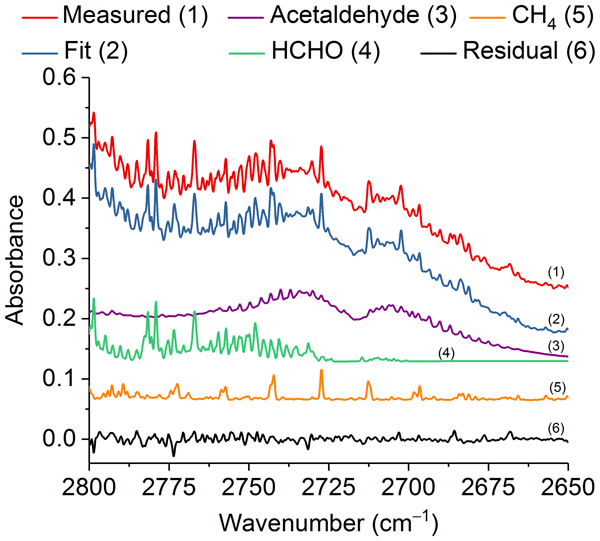 The photooxidation of methyl vinyl ketone MVK, one of the most important products of isoprene that is emitted by plants, was investigated in the atmospheric simulation chamber SAPHIR for conditions found in forested areas. 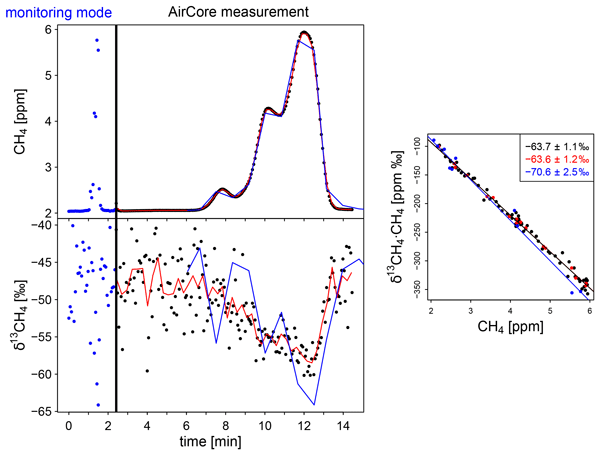 The comparison of measured trace gas time series with model calculations shows a gap in the understanding of radical chemistry in the MVK oxidation scheme. The possibility of unimolecular isomerization reactions were investigated by means of quantum-chemical calculations. 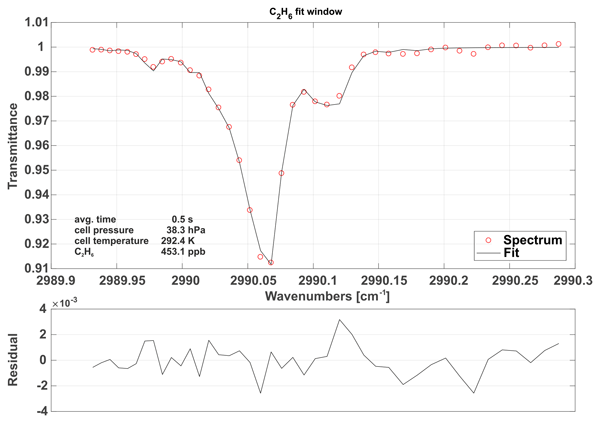 The impact of photooxidation of 2-methyl-3-butene-2-ol (MBO) on the concentration of radical species was studied in the atmospheric simulation chamber SAPHIR. MBO is a volatile organic compound mainly emitted by ponderosa and lodgepole pines which are very abundant in forests in the central-west USA. 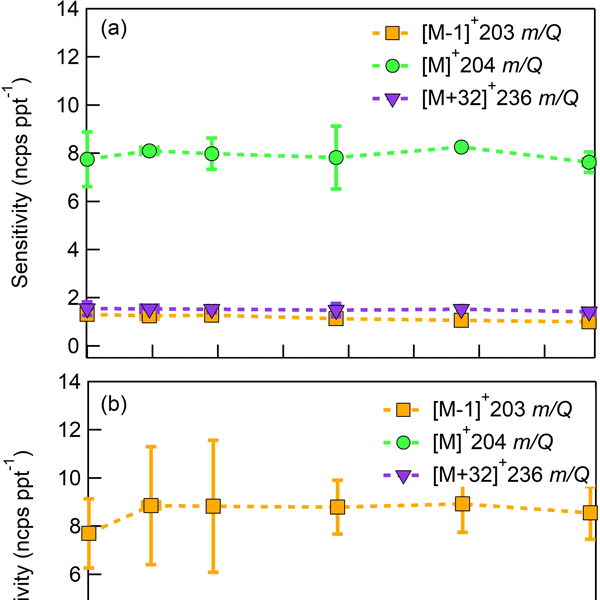 A very good agreement between measured and modelled radical concentrations and products from the oxidation of MBO was observed in an environment with NO of ~ 200 pptv. 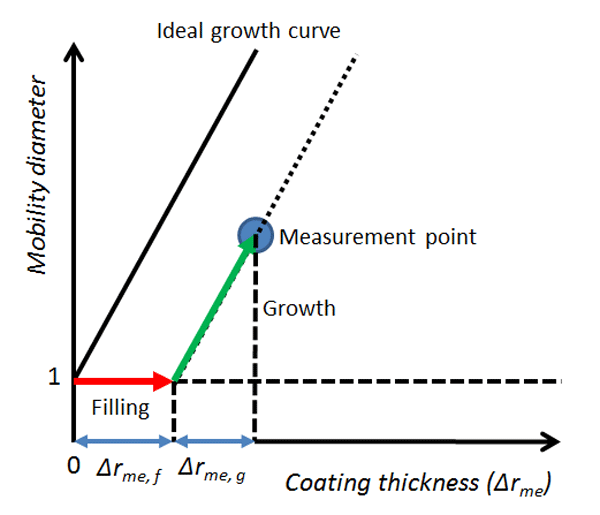 Organic coatings modify hygroscopicity and CCN activation of mineral dust perticles. 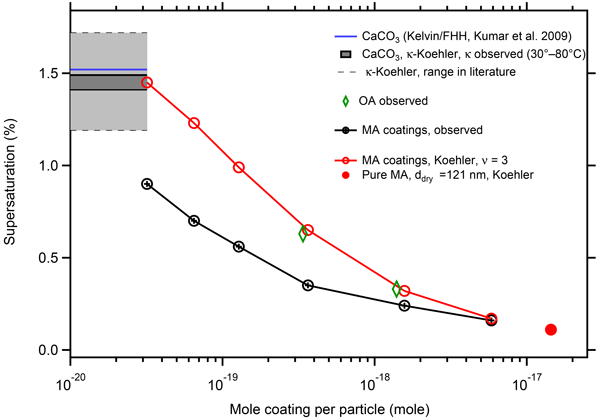 Small amounts of oleic acid coating (volume fraction (vf) ≤ 4.1 %) decreased the CCN activity of CaCO3 particles, while more oleic acid coating (vf ≥ 14.8 %) increased the CCN activity of CaCO3 particles, while malonic acid coating (vf = 0.4−42 %) even in smallest amounts increased the CCN activity of CaCO3 particles. Our laboratory results should also hold under conditions of the atmosphere. 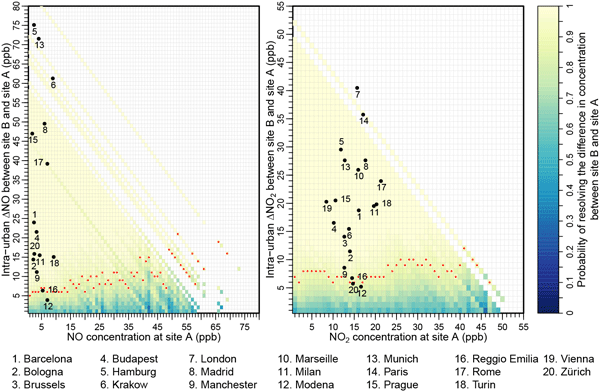 Air pollutants emitted by human activities such as NOx and SO2 can influence the abundance of secondary organic aerosol (SOA) from biogenic volatile organic compounds (VOCs). 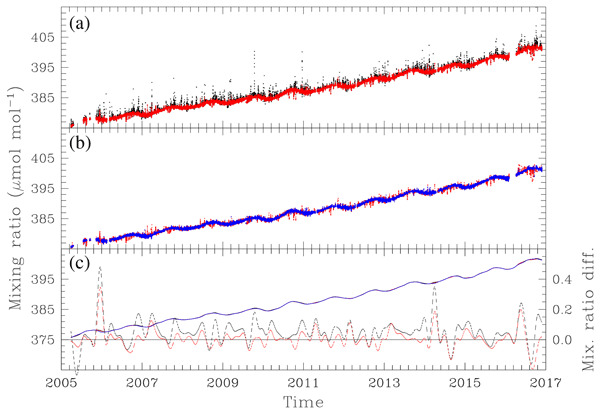 We found that NOx suppressed new particle formation and SOA mass formation. 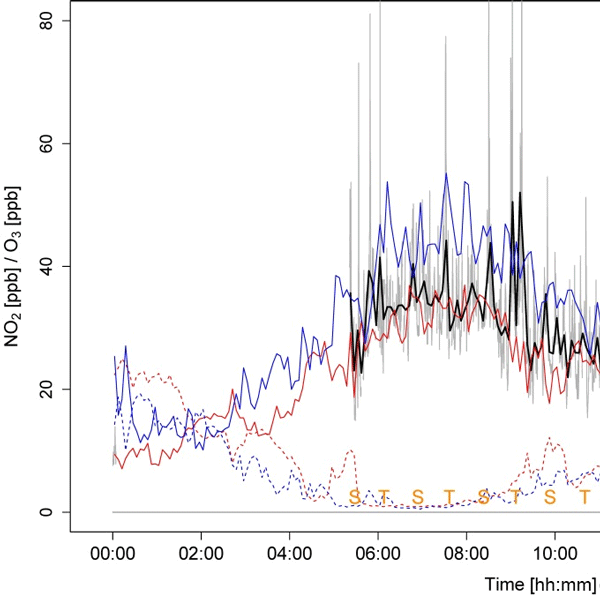 When both SO2 and NOx are present, the suppressing effect of NOx on SOA mass formation was counteracted by SO2. High NOx changed SOA chemical composition, forming more organic nitrate, because NOx changed radical chemistry during VOC oxidation. 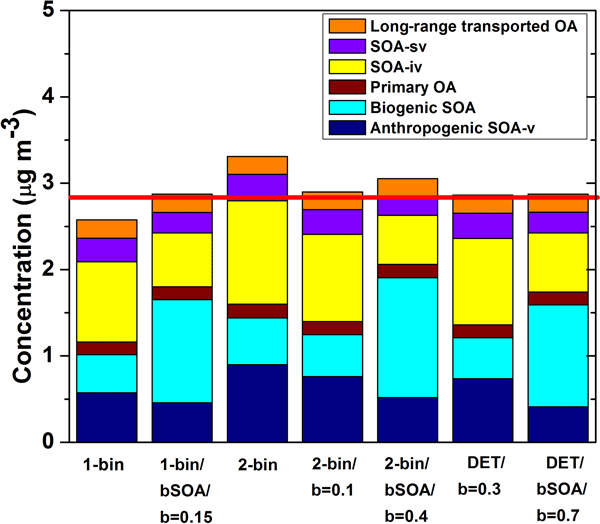 Biogenic volatile organic compounds are important for atmospheric chemistry. 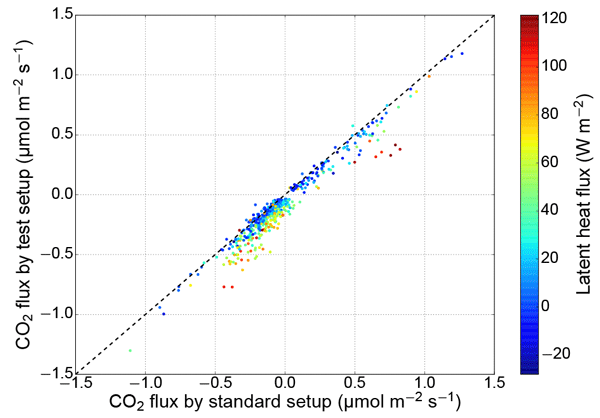 We showed by 13CO2 labelling experiments that biosynthesis is not restricted to the presence of light. In particular sesquiterpenes exhibit substantial de novo emissions in darkness with the carbon being delivered from alternative carbon sources. 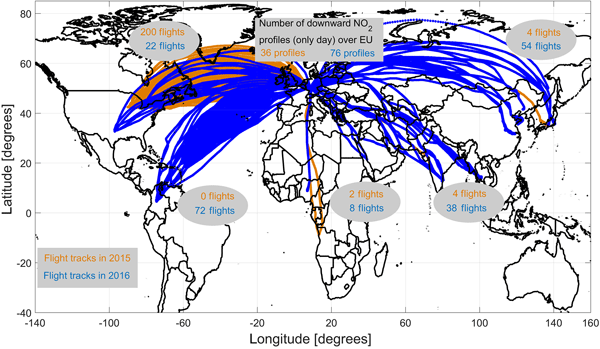 Our findings are of importance for future emissions under conditions of climate change as the response of de novo emissions to stresses differs from that of pool emissions. The ambient concentration of stabilised Criegee intermediates (SCIs) was estimated for two environments using field data. 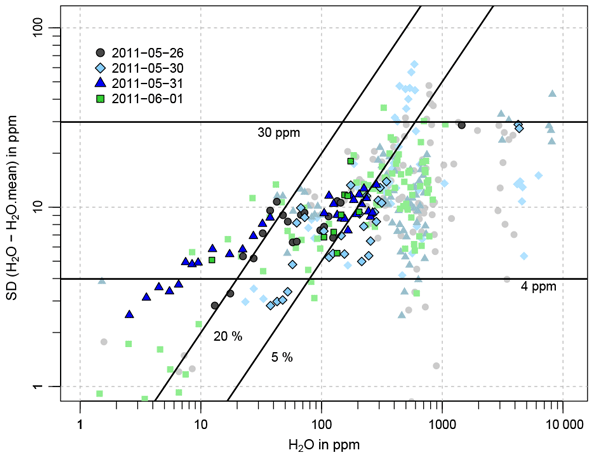 The low concentrations predicted indicate that SCIs are unlikely to have a large impact on atmospheric chemistry. 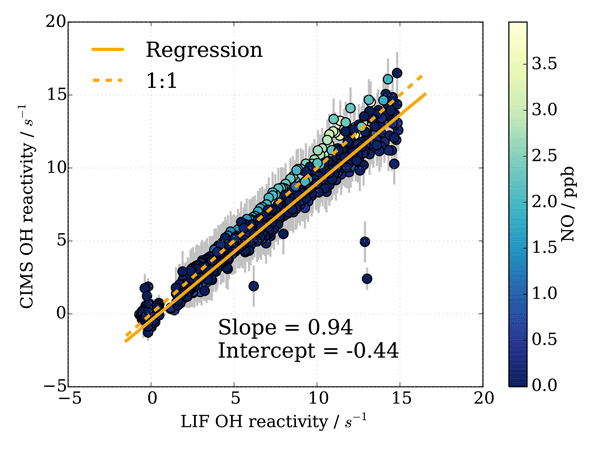 Concurrent measurements of an OH background signal using the Mainz IPI-LIF-FAGE instrument were found to be consistent with the chemistry of SCIs during the measurement campaigns. Monoterpenes emitted by trees are among the volatile organic compounds with the highest global emission rates. 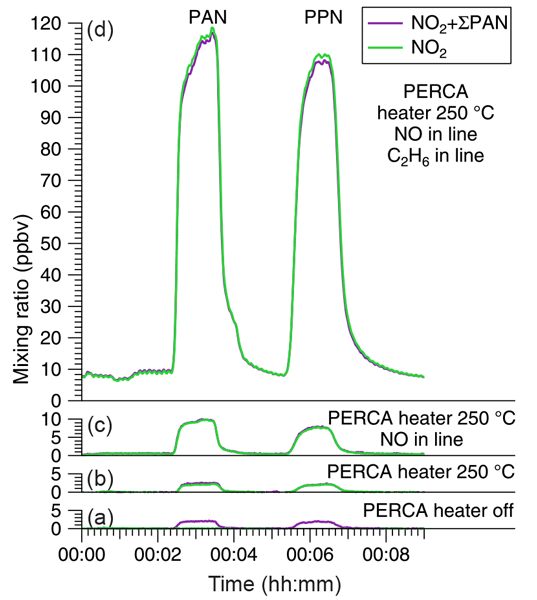 The atmospheric degradation of the monoterpene β-pinene was investigated in the atmosphere simulation chamber SAPHIR in Jülich under low NOx and atmospheric β-pinene concentrations. 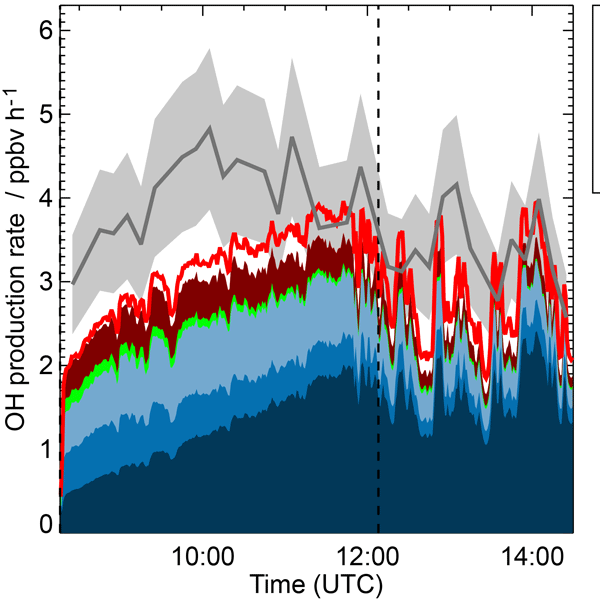 While the budget of OH was balanced, both OH and HO2 concentrations were underestimated in the simulation results. 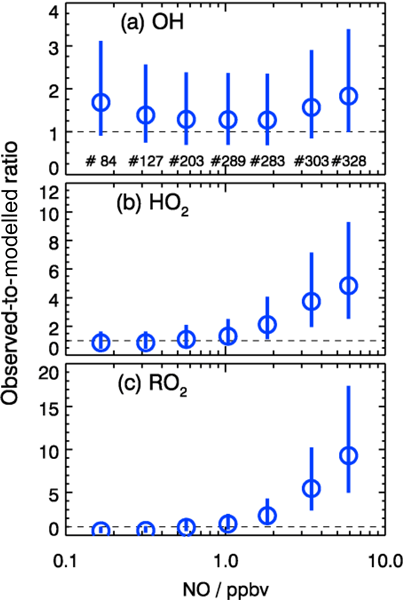 These observations suggest the existence of unaccounted sources of HO2. 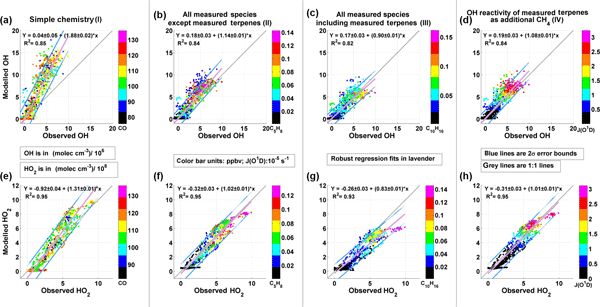 We present ecosystem exchange fluxes from a mixed oak–hornbeam forest in the Po Valley, Italy. 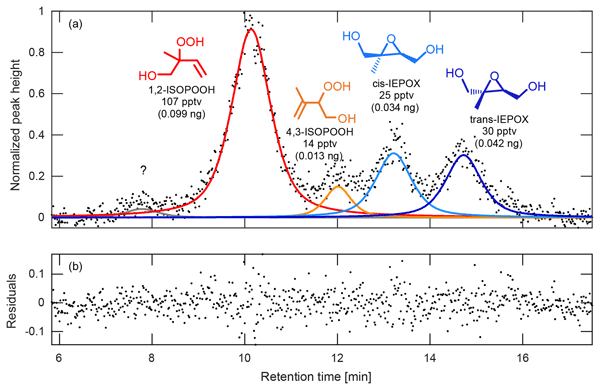 Detectable fluxes were observed for 29 compounds, dominated by isoprene, which comprised over 60 % of the upward flux. Methanol seemed to be deposited to dew, as the deposition happened in the early morning. We estimated that up to 30 % of the upward flux of methyl vinyl ketone and methacrolein originated from atmospheric oxidation of isoprene. The hydroxyl radical is the key reactant that controls the chemical transformation of pollutants in the atmosphere. 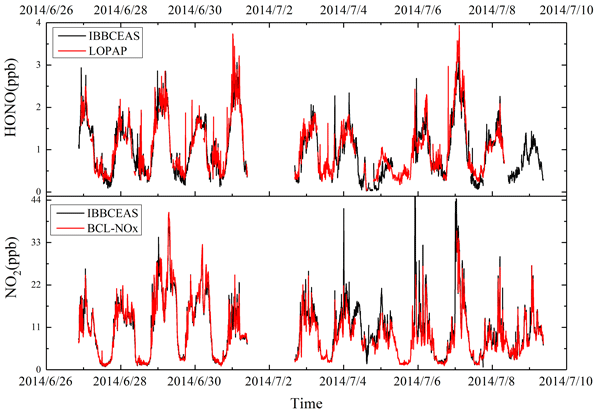 Observations of nighttime radicals concentrations were larger than predicted by models in field campaigns in forested and urban environments. Here, we investigated, if measurements could have been affected by artifacts. 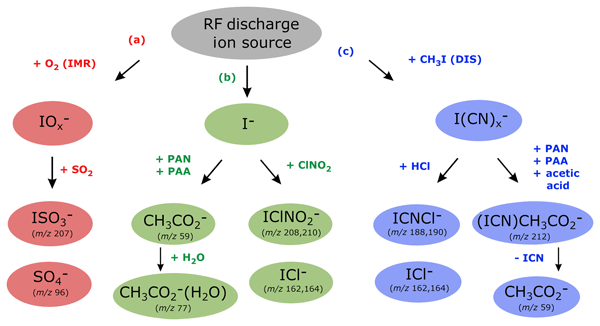 No significant interferences were found for atmospheric concentrations of reactants in ozonolysis experiments, but small artificats from nitrate radicals. As an extension of the atmosphere simulation chamber SAPHIR, an environmentally-controlled dynamic (flow-through) plant chamber under SAPHIR (SAPHIR-PLUS) was developed. This facility allows for feeding a natural blend of biogenic trace gases into SAPHIR. 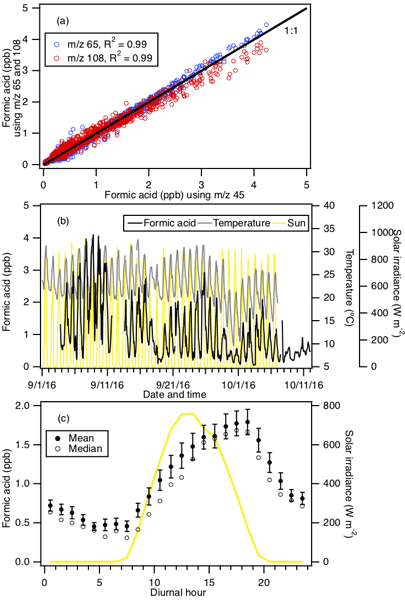 PLUS is utilized to characterize the atmospheric chemistry of natural trace gas mixtures at close to ambient concentration levels. 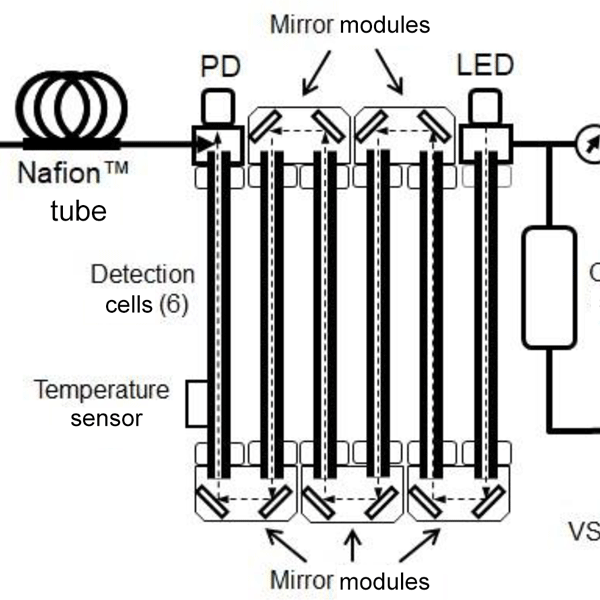 In this study, the results of the initial characterization experiments are presented in detail. 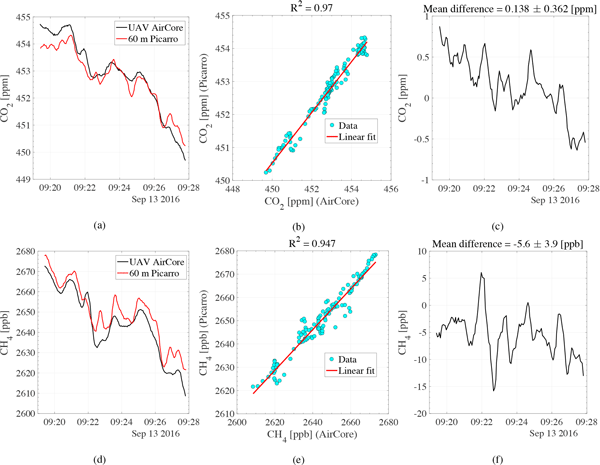 Using measurements acquired from a Zeppelin airship during the PEGASOS 2012 campaign, we show that VOC oxidation alone cannot account for the formaldehyde concentrations observed in the morning over rural Italy. 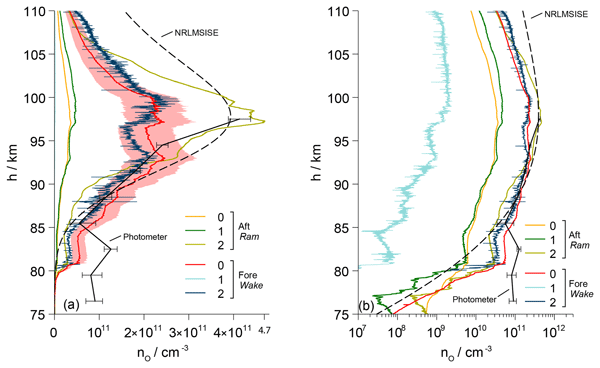 Vertical profiles suggest a ground-level source of HCHO. 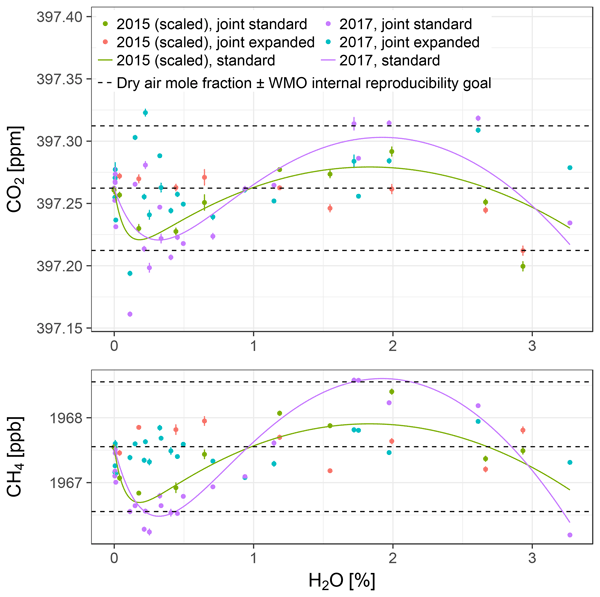 Incorporating this additional HCHO source into a photochemical model increases calculated O3 production by as much as 12%. Nitrous acid (HONO) is a key species in atmospheric photochemistry since the photolysis leads to the important hydroxyl radical (OH). 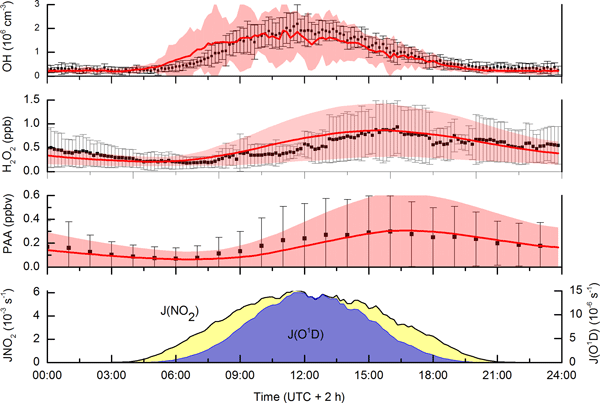 Although the importance of HONO as a precursor of OH is known, the formation pathways of HONO, especially during daytime, are a major challenge in atmospheric science. 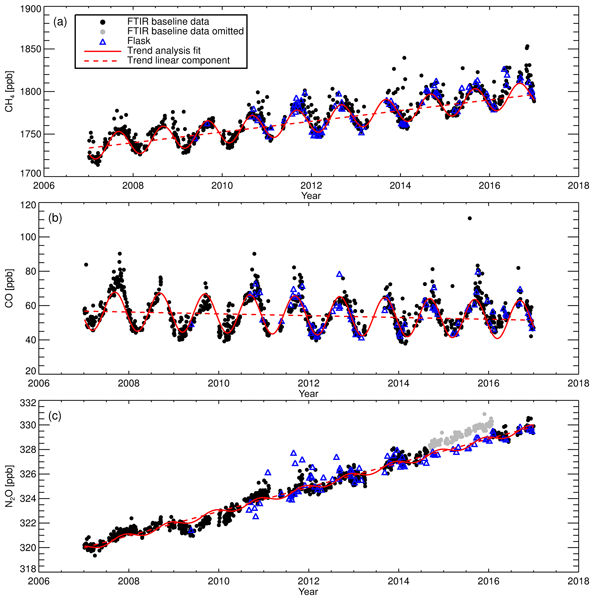 We present a detailed analysis of sources and sinks for HONO in the atmosphere for a field measurement campaign in the boreal forest in Finland and wonder if there is really a source term missing. 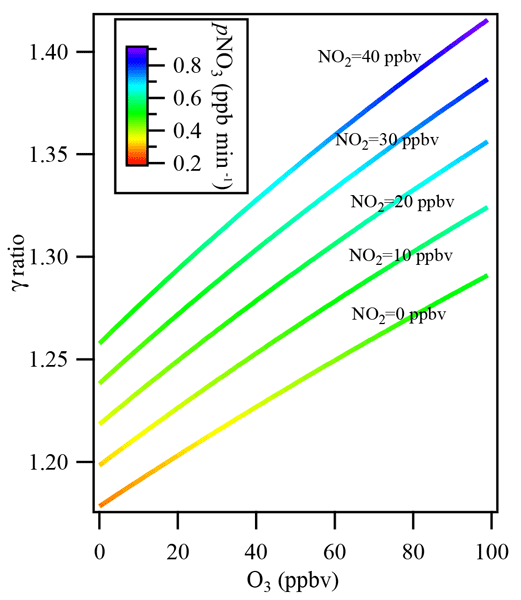 Nitrogen dioxide (NO2) affects the concentration of key species like ozone, hydroxyl radical, and nitrate radical in the atmosphere. 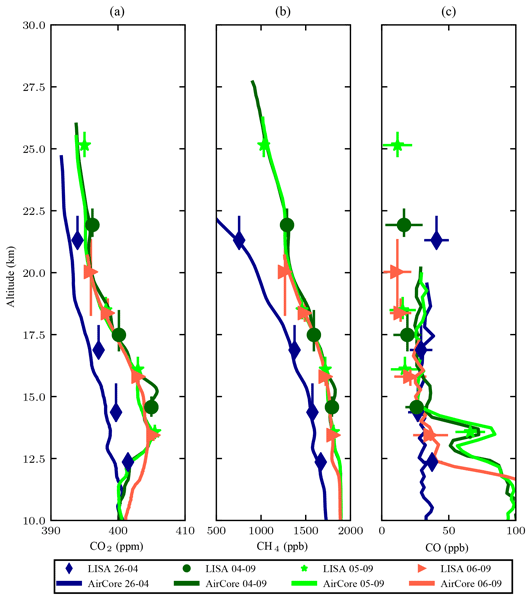 In situ, direct, and interference-free NO2 measurements are important for validating our understanding of NOx chemistry related to ozone formation and the radical loss process. 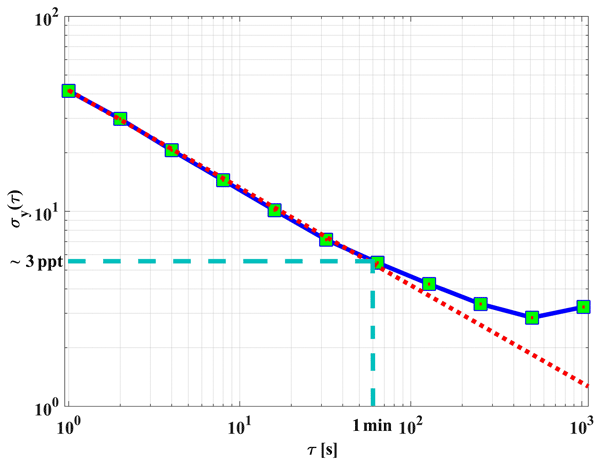 This article describes the important features and performance of a newly developed NO2 instrument during a field intercomparison. Airborne pollutants, such as volatile organic compounds, can present a danger to public and environmental health. 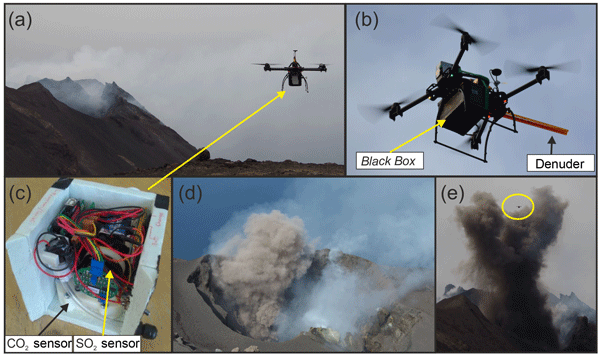 We explored the potential for low-cost air quality sensors to help measure these compounds. 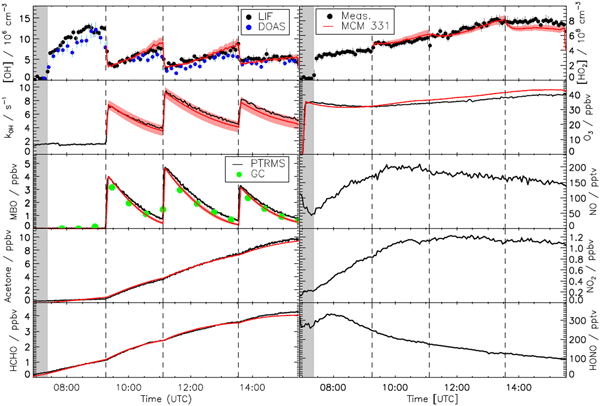 From our deployment and the subsequent analysis, it seems these sensors can be calibrated to provide estimates of the levels of some individual and some groups of VOCs. 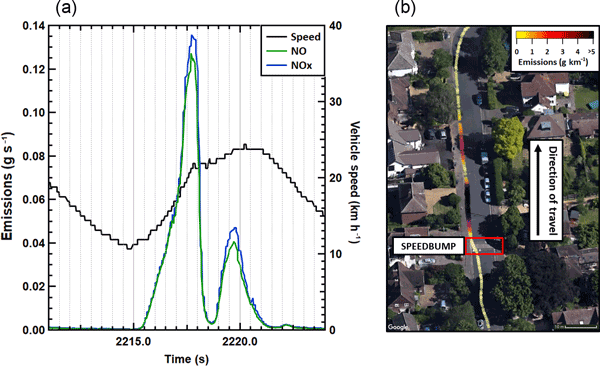 This is promising as more cost-effective ways to measure VOCs could inform actions to reduce exposure.